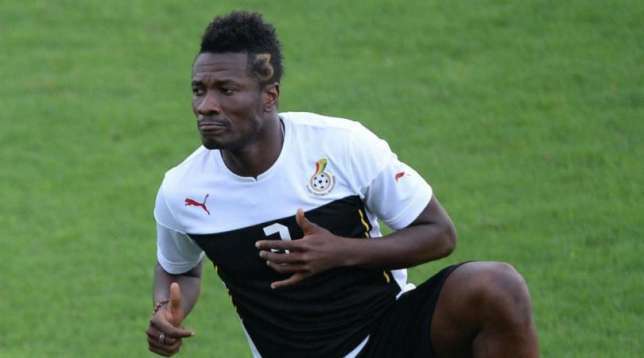 Ghana captain Asamoah Gyan limped off in the first half of his side 1-0 loss to Egypt and was replaced by Jordan Ayew. 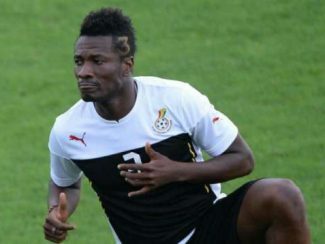 According to Pulse.com.gh, a disappointed Gyan admitted his injury was a bad one. Gyan, who was making his 100th appearance for Ghana blamed the poor pitch at the Stade du Port Gentil. “The pitches have been frustrating. I earlier told my players to be wary of muscle injuries because of the poor pitches and here I am a victim”.